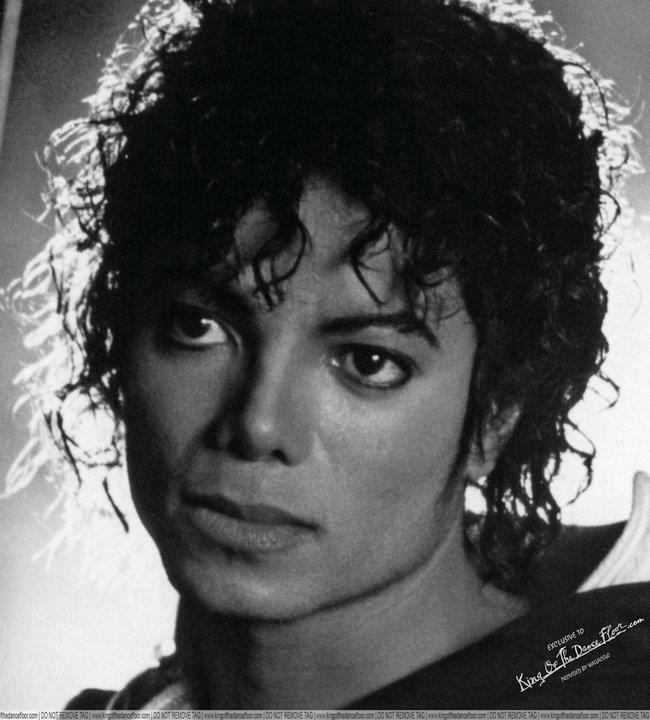 Beautiful MJ. . HD Wallpaper and background images in the Michael Jackson club tagged: michael jackson beautiful sweet. Love never felt SOOO GOOD!!! Is This Photo taken from the "Bad" Music video when MJ comes back Home from school ?